Tone: Intense and deep red. 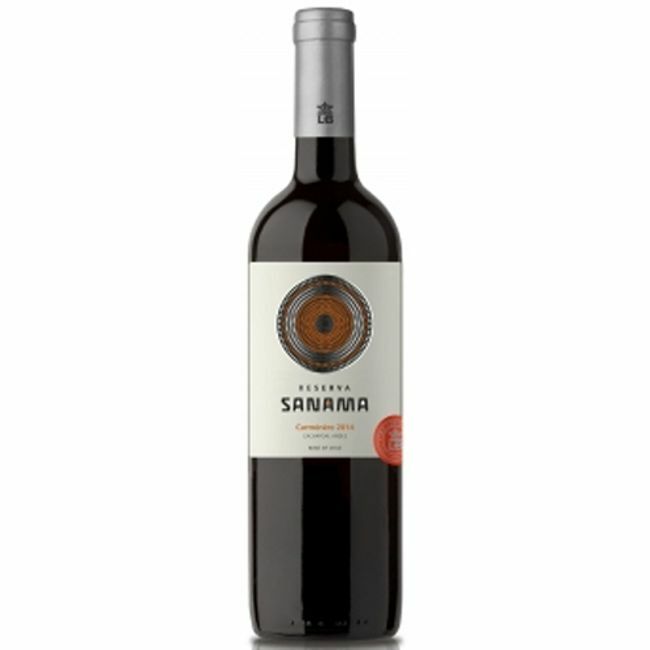 Description: Aromas of red and black fruits, fresh red peppers, with spicy notes. 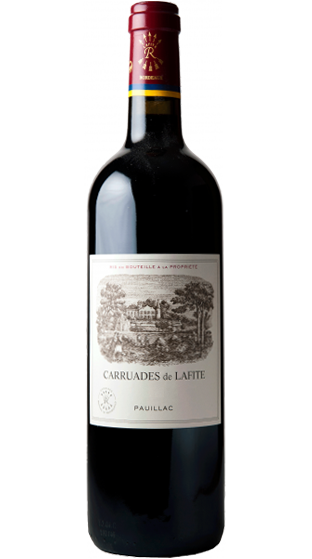 Fruity, well structured with round tannins and powerful and lingering finish. 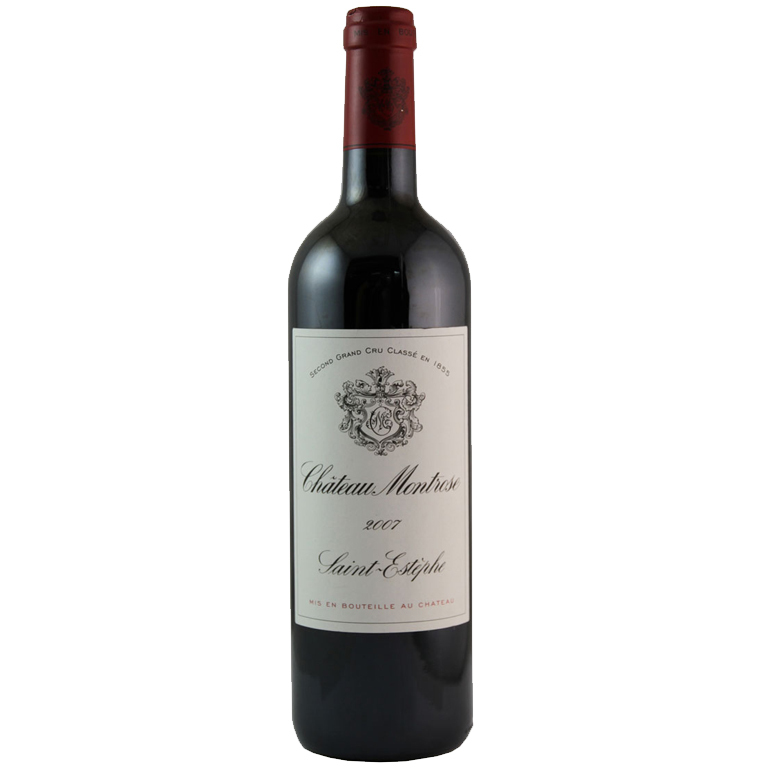 Enjoy: Perfect with beef, pork and game meats. Pasta with spicy sauces and cold meat like salami and prosciutto. Categories: Best For Weddings, Wine, Red Wine.